Earlier this year we worked with Patrize Richards, the founder of SHINE Empowerment, to help her solidify a brand identity system and launch a website for her not-for-profit organization, SHINE Empowerment. Launched in 2009, SHINE Empowerment began in the basement of one of the oldest churches in the country, First Presbyterian Church of Jamaica. SHINE works with teenagers and young adults ranging from ages 13 to 21 through mentorship, community activism and workshops. In New York City alone, there are a multitude of not-for-profits that target teenage girls, all with very honorable missions. Furthermore, aside from the knowledge of SHINE within the church there wasn't really any awareness of the organization in the local community. The goal, then, was to create a cohesive visual story that communicated SHINE's mission as well as increased awareness of the organization and program. Through discussion and thought, we decided to create a website where current participants can easily stay up to date with news and other events available to them. We also wanted to have a place to point potential mentees, volunteers, sponsors and philanthropists. 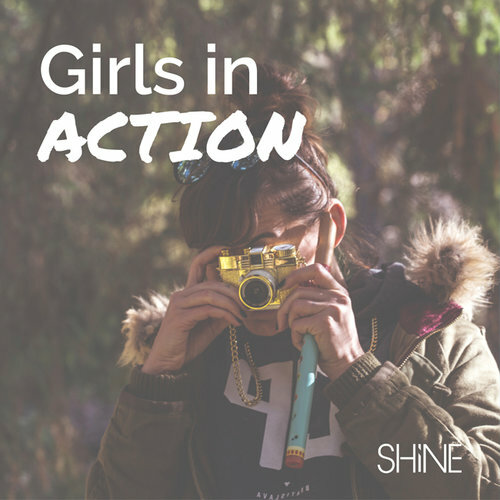 Keeping all of these priorities in mind, we created a website that details what SHINE Empowerment is all about and what they have been doing over the years for young ladies in New York City. Click here, to see full site. We actually find it hard to believe that the organization has existed without a website for so long, especially since they have done so many great things with these girls such as building homes in Far Rockaway for Hurricane Sandy victims, hosting self-esteem and confidence workshops and many other honorable activities. 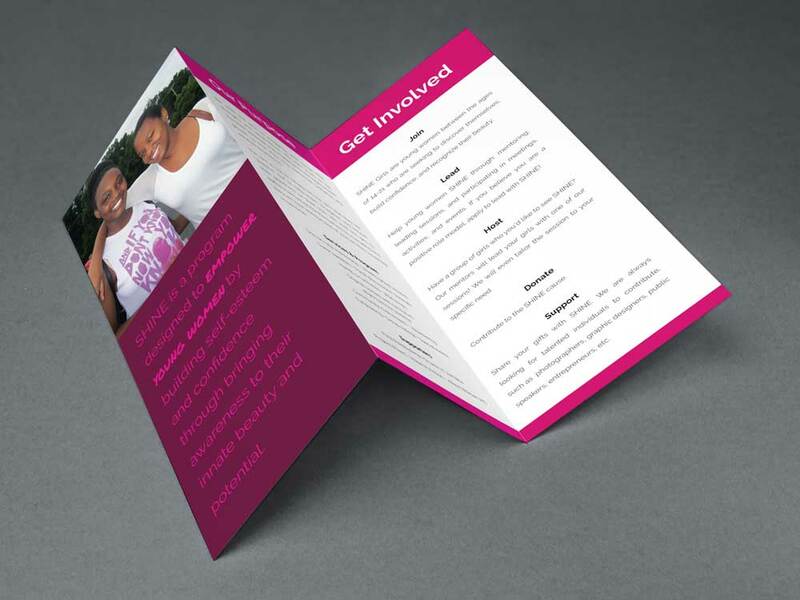 As mentioned on our site, every year we donate our design services to a not-for-profit organization. It’s simply our way of giving back because we just give a damn. It was truly a pleasure to learn about SHINE Empowerment and to witness first-hand how much the program has impacted these young ladies. That in itself was satisfying for our team and the wonderful ladies behind SHINE. In short, it’s important to be a part of your community and to help in any way you can. The dollar amount of this project was significant, but there is no greater satisfaction than the value of giving back, so please support SHINE through mentorship, donations and volunteering your time. To learn more, please visit their site here. This post was updated on December 5, 2017.